Check this box for my HOT Wants & traders. I have LOTS of cards for trade! Please check out my Trading Stock pages for a list of cards available for trade. CASH is also an option! I'm down to only needing TWO cards to complete my collection! PLEASE HELP... only 2 more to go!!! Piper Grace Harvick. Born December 30, 2017!!! to enjoy life to the fullest is to live the dream in color"
Check this box for all updates to the trading card check lists. I will make updates to the list's below if I need to add, delete or edit any cards. Check back from time to time to update your lists if you are copying down any changes. 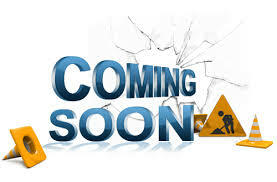 The Dale Earnhardt list needs a complete overhaul and will be working on that so check back for updates. Dale Sr Pages To Be Updated Soon! 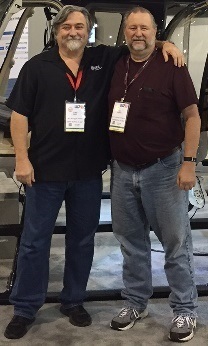 Rest in Peace my friend, I will miss you Hot Rod! 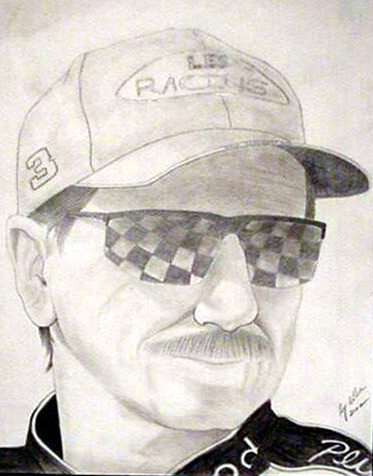 Hello and Welcome to Les Racing's Complete Dale Earnhardt Trading Card List website! This is my tribute to Dale! My goal is to compile the most 'complete' list of all of Dale Earnhardt's trading cards ever produced. NOTE the NEW website address and please be sure to add me to your favorites. 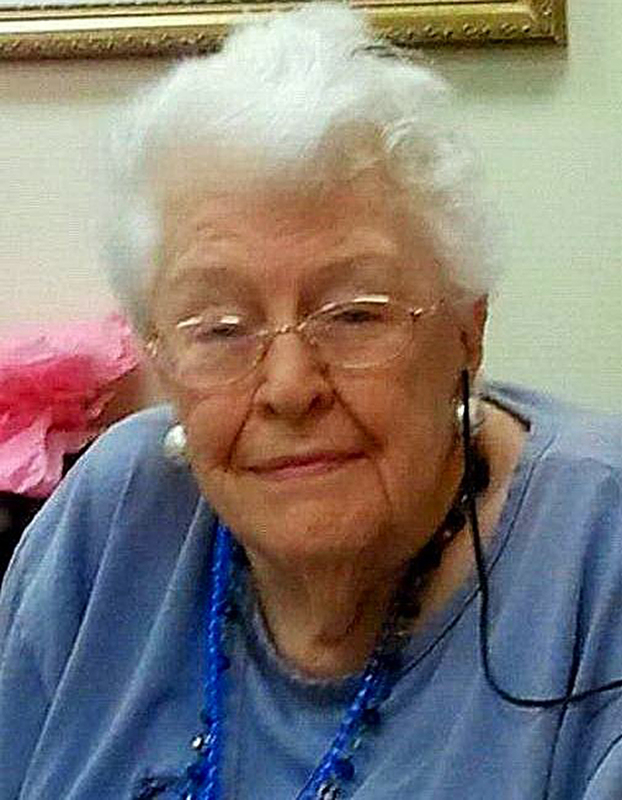 Please take some time to look around my website as some links to the pages have been moved around. Be sure to check out all of the Printable Checklist pages of Dale Sr, Kerry & Jeffrey Earnhardt and Kevin Harvick. PLEASE NOTE: I will post any info about cards I update to the Printable Checklist pages on the Main page (see Checklist Updates above). Feel free to copy these and update your own personal checklist's. Updated after each new product releases. I've been updating the website quite a bit lately and have made several changes that hopefully everyone will use and enjoy. 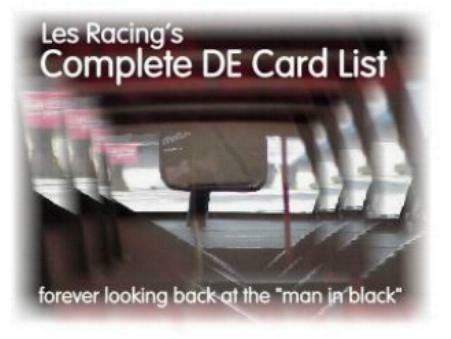 Please check out some of the NEW pages added to the site: My Dale Earnhardt Sr Card Want List; LesRacing's Complete Kevin Harvick Checklist & Want List; Jeffrey Earnhardt Card Checklist & Want List & My Miscellaneous Set Wants, and the NEW & IMPROVED LesRacing's Complete Dale Earnhardt Checklist (Printable for your pleasure!) PLEASE NOTE: There are a lot of card scans which are missing or not yet working on the year pages. Please bear with me as I will be scanning all the cards I have and putting them on the website for all to see and enjoy. If you have a card or know of a card that I don't have listed yet or that I have listed incorrectly... PLEASE let me know. And of course if you have a card in which I need for my collection, please let me know! I hope you'll take a few minutes to look over Les' Special Pages section that includes the About Me page, Dale's Fact's & Misc. page, My Idol & The Grinch pages for some fun & informative reading. Also, you will find my My Friends Banners & Web Links page. Check it out... there's allot of GR8 traders listed as well as some sites I enjoy visiting!!! Check out my Trading Stock Pages. With around 300,000 cards all for trade, I may have something you need for your collection. I love to trade! My new Guestbook is working. Even if you have signed any of my old guest books in the past, would you please be kind enough to sign my guestbook again when you visit. Thanks! Thanks for your patience as my site continues to grow. Please come back and visit often to check on my progress. Drawing is displayed here with permission of the artist. Thank you Sy, for the beautiful drawing !!! Rest in Peace Mom & Dad, I miss you!!! 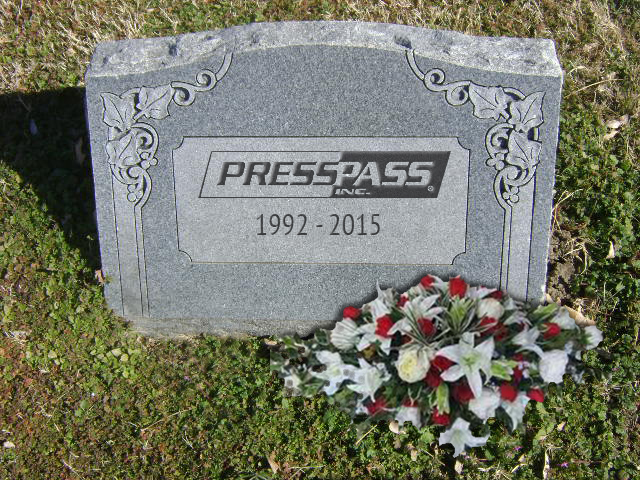 It is with heavy heart that we say goodbye to Press Pass. We had 22 great years together, but all good things must come to an end. I wish all the friends I've met through the years from Press Pass the very best of luck in their futures!